You’ve been busy with taxes this spring, so it’s a great time to take steps to prevent personal information from falling into the wrong hands. OnTrack WNC and Better Business Bureau are excited to announce a new shred partner Carolina Shred. 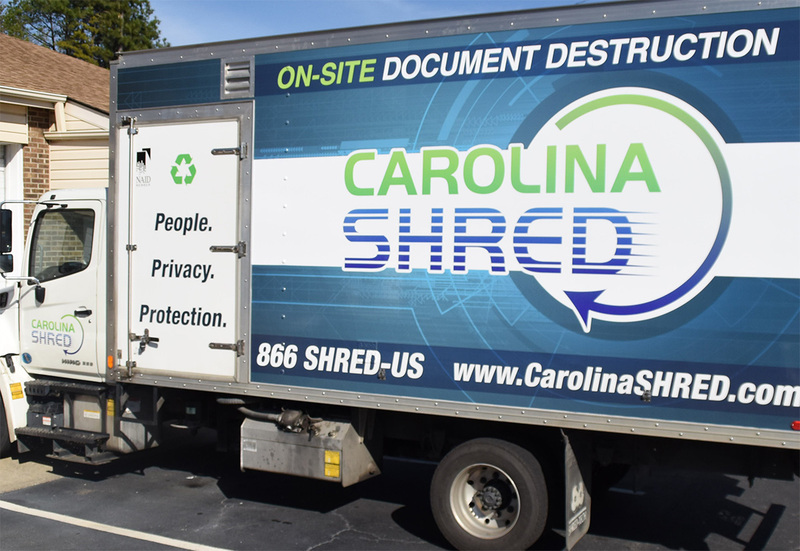 Bring up to 50 pounds of your confidential shreddables in four medium-size boxes or bags to 112 Executive Park, Asheville, NC 28801 (College St. parking lot) on Saturday April 28th from 10AM to 12 Noon.